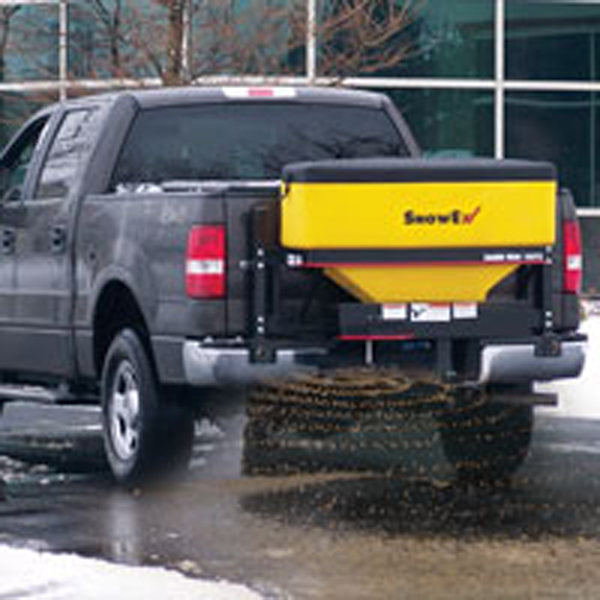 When Mother Nature sends snow, we can send you out with tailgate or bed mounted salt spreaders and ice melt products. 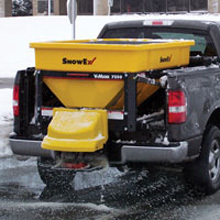 For roadways and parking lots, you will find just what you need to tackle the harsh winter ice and snowfalls. If you live in an area that receives moderate to heavy snowfall, these items are perfect to help you quickly clear walkways, driveways and more. 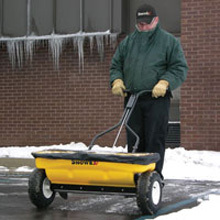 Our ice melt products feature various blends of calcium chloride, rock salt, and salt sand mixes to speed the melting process of ice and snow, and can be purchased by the bag or in bulk quantities for large jobs. Simply click on our dealers below for ideas and more product information. 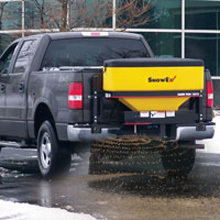 As an authorized distributor, we will be happy to assist you in placing an order.